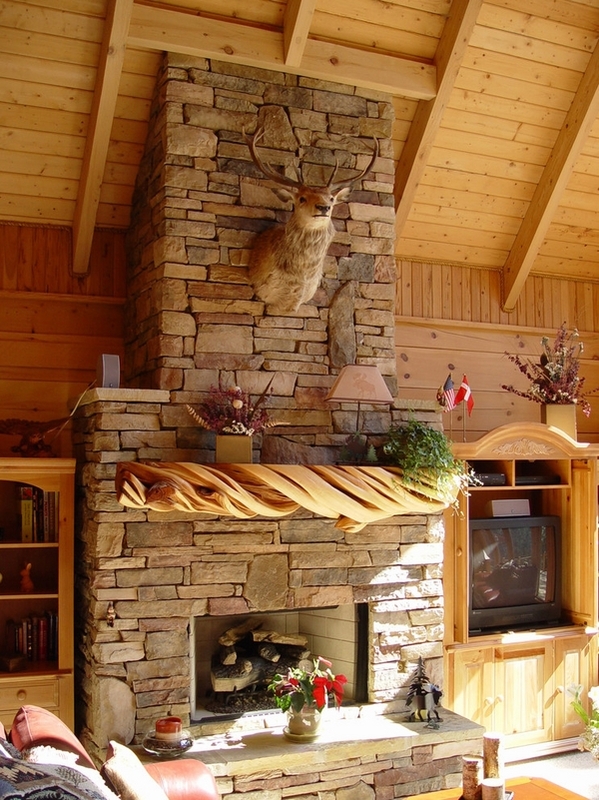 Many mantle styles give us so many choices what mantle is going to use for our fireplace. 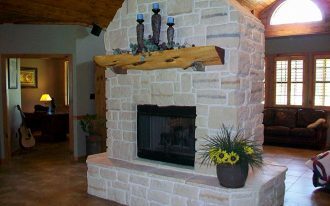 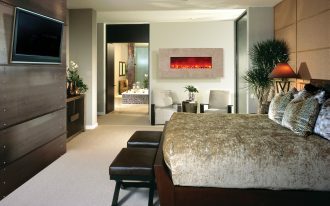 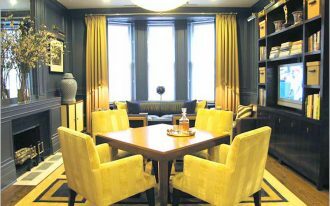 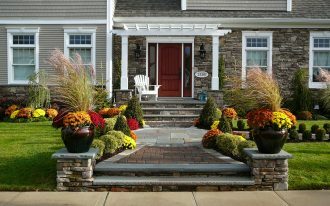 In selecting the best mantle style for the fireplace, it should be suited the room or patio where the fireplace is in. 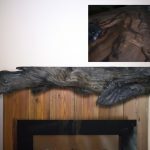 If you are looking for the unique one, driftwood mantle is one of the best recommendations as it offers extra artistically look to your fireplace. 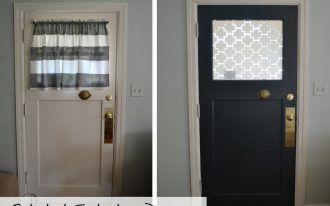 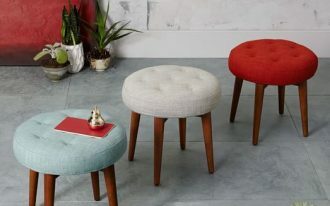 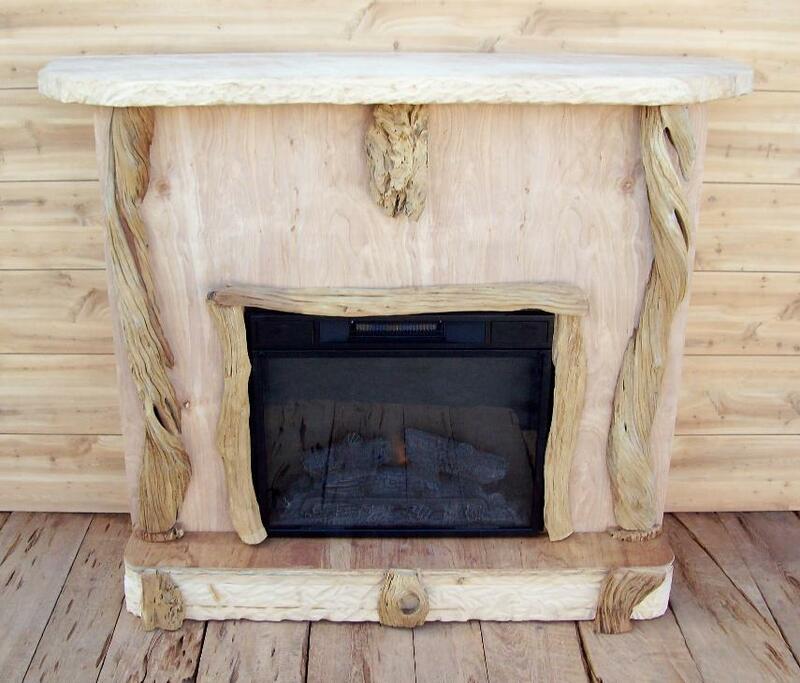 Its old, shabby, and natural look will add something new in your room or patio. 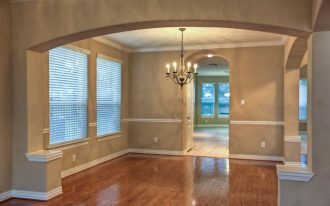 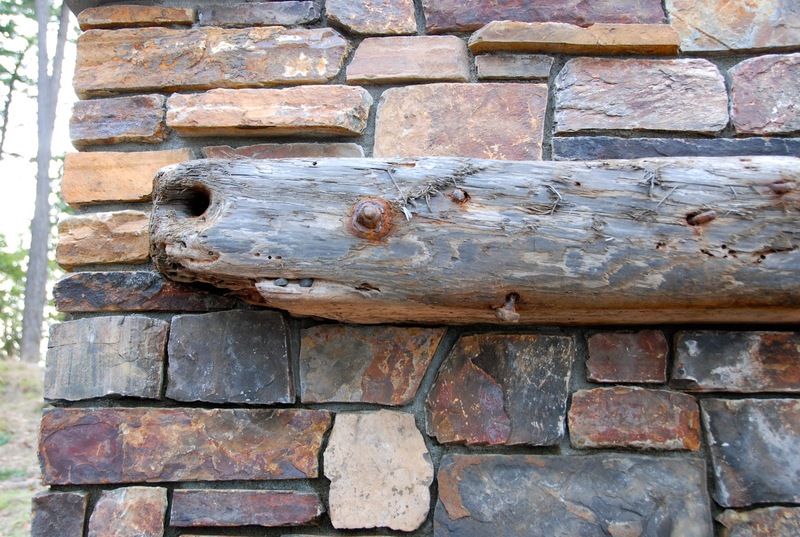 That look also gives strong rustic accent to your fireplace and surroundings. 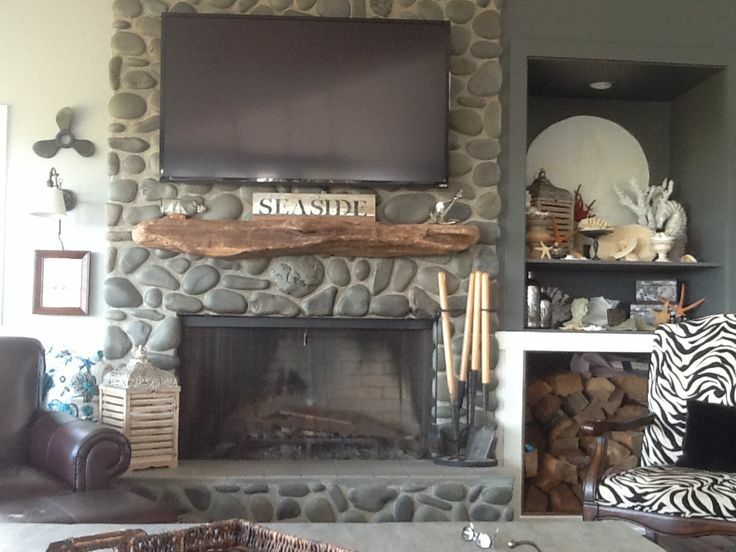 There are two main types of driftwood mantle installation. 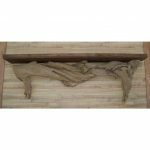 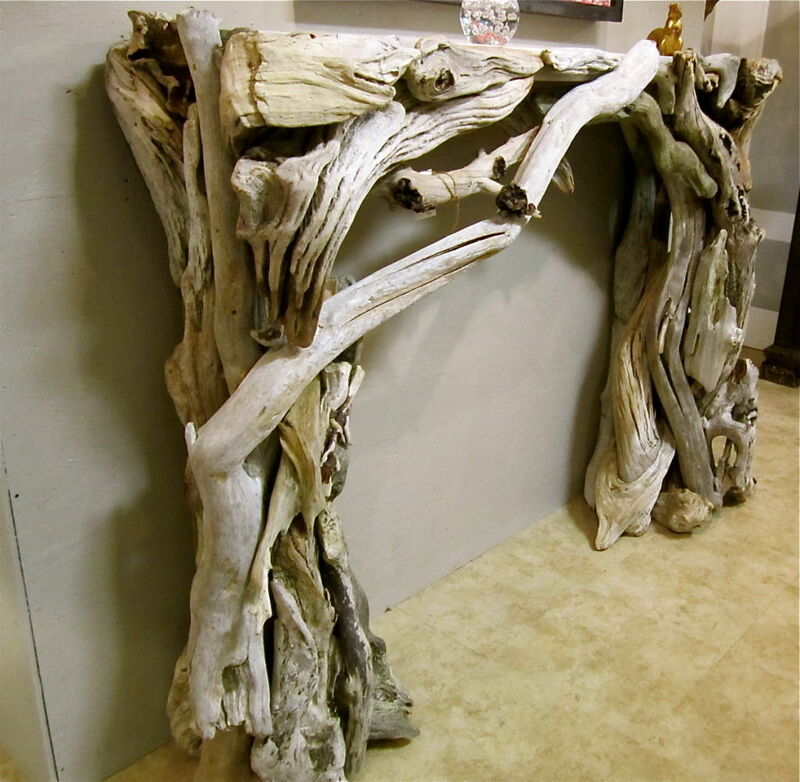 First, driftwood mantle is installed as the mantle top or base of mantle top. 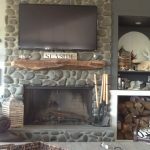 Such kind installation allows you to put some decorative items or other beautiful features on it (picture frames, decorative vases, and others). 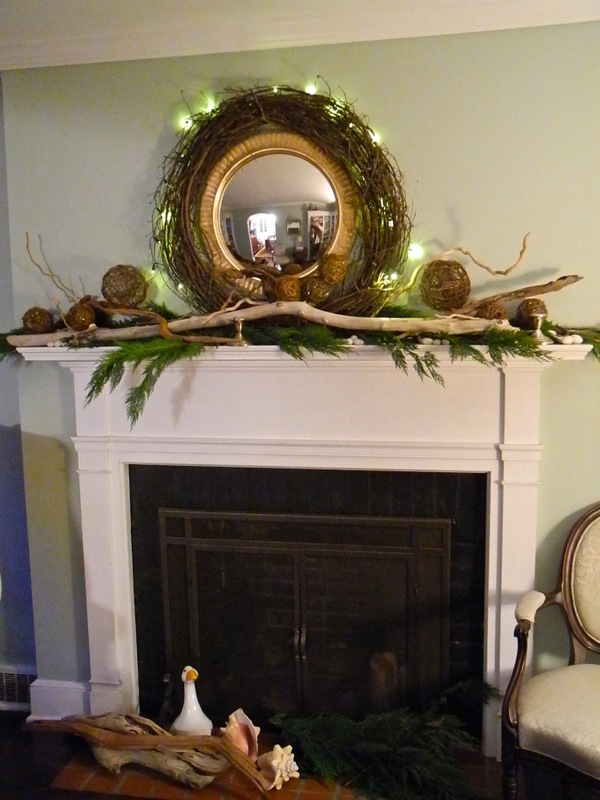 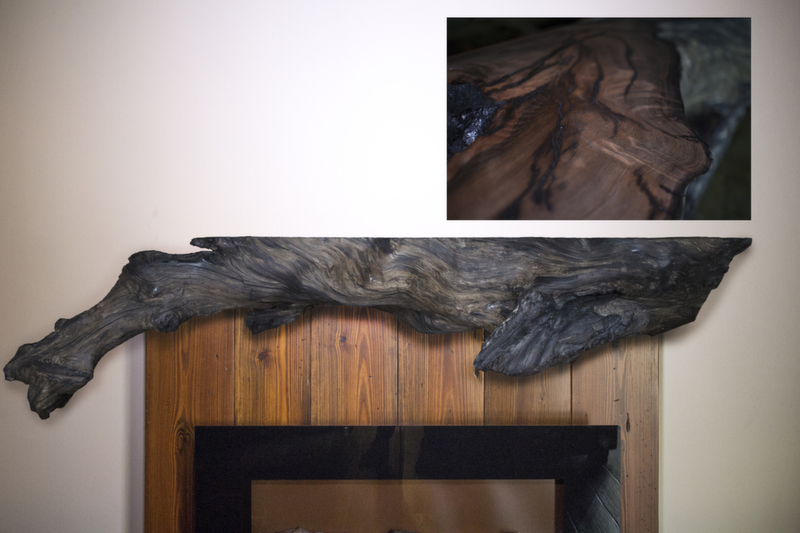 Second, driftwood is installed as the frame of fireplace (the whole parts of mantle is constructed from the driftwood). 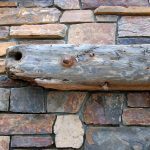 The second way of installation becomes the most favorite one as it offers extra rustic and natural sense to the room or patio. 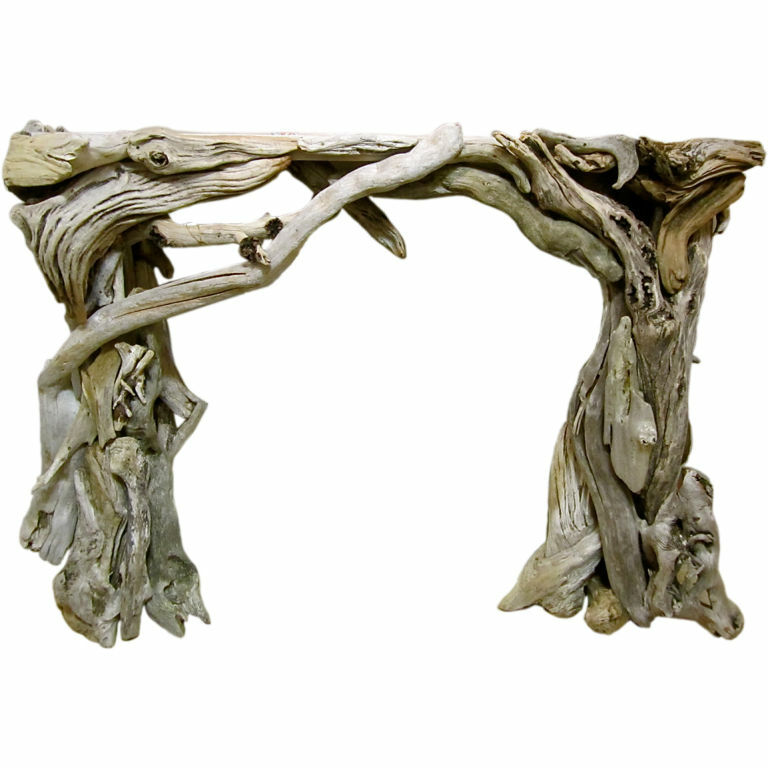 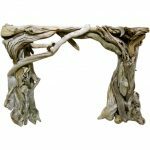 Driftwood mantles are so popular and available in many ranges of style, color, and design. 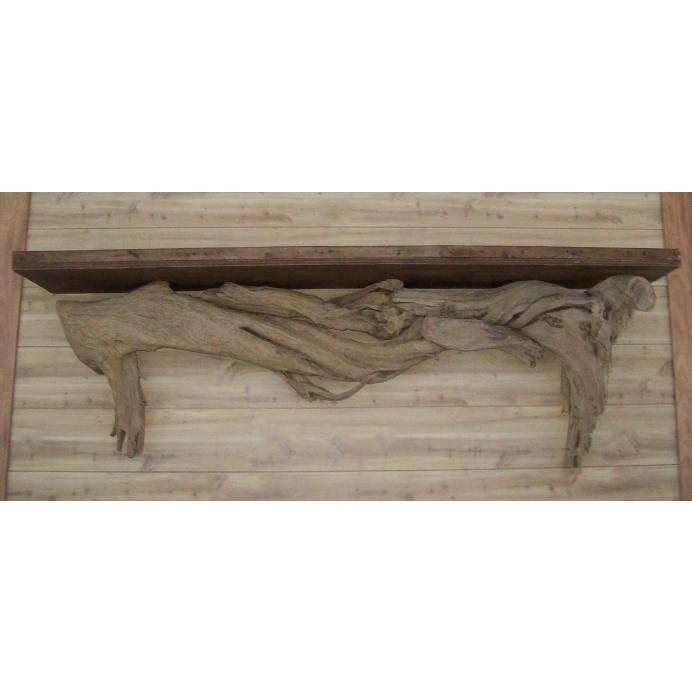 You are also offered two different driftwood dimensions such as top to bottom and right to left. 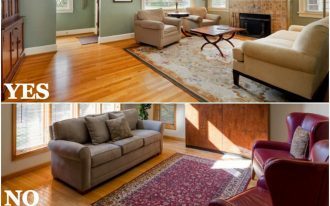 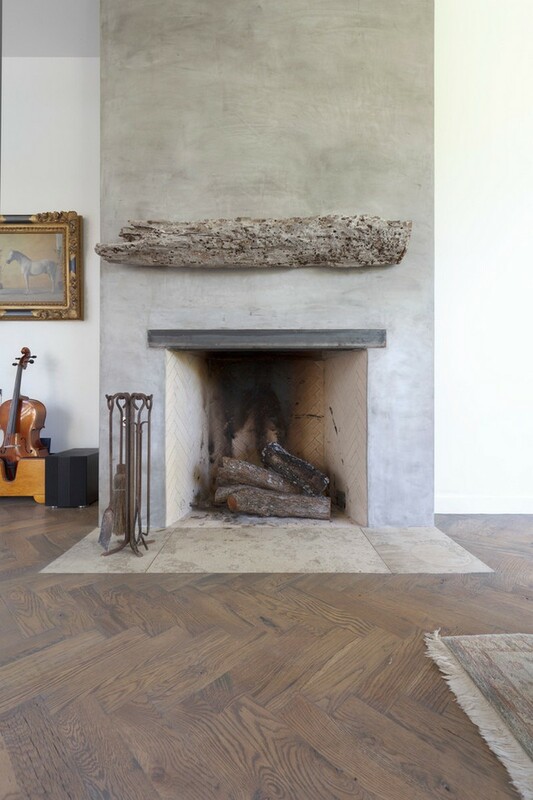 The colors you may select are natural beige, natural grey, dark brown looks like cedar, natural white and red dark. 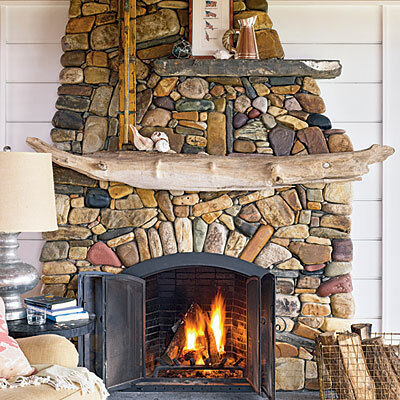 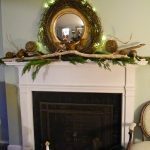 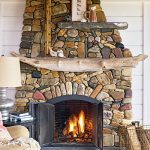 Now, it is your turn to alter your old mantle look into a new cozy and natural looks only by customizing the driftwood mantle. 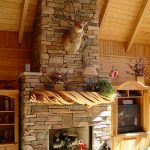 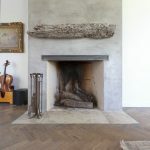 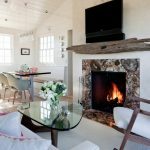 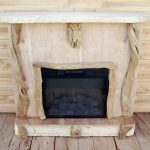 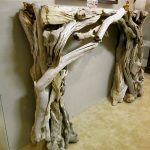 Driftwood mantle is very unique and it becomes the latest trend in the world design of fireplace mantle.